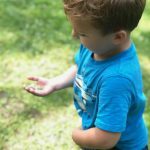 The Waning Days of Wonder Camp – Explore It! 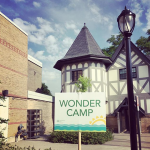 Join Us At Wonder Camp! Registrations are open and we can’t wait to get this summer started! 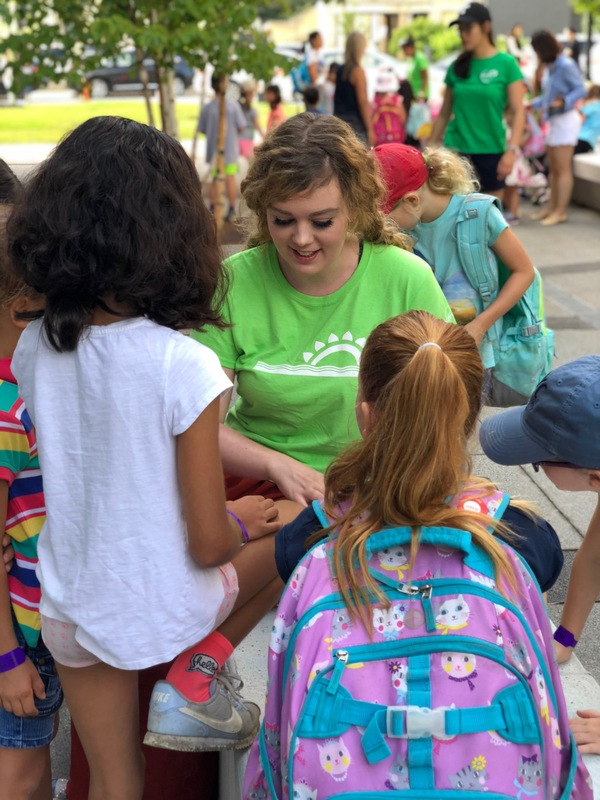 The Back to School commercials have started to play and that can only mean one thing – Wonder Camp is over for the year. 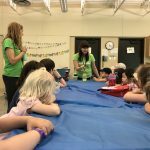 Our final weeks of camp have been filled with trying tasty recipes, marrying magic and science and putting on a show! 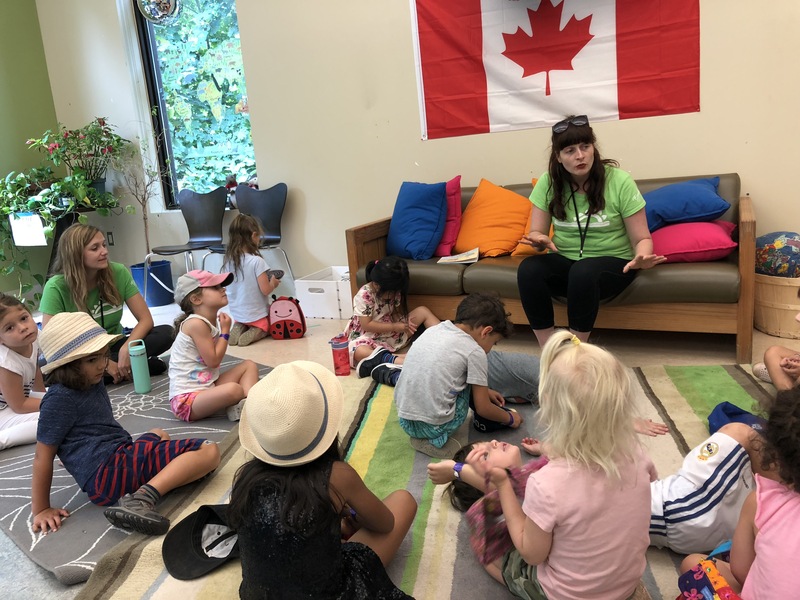 The Wonder Camp Way means that we take the Branksome Hall theme of the week and really dig in. 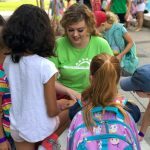 During Beach Week our campers got to experience the wonders of magic sand – a great experience for kinesthetic learners. 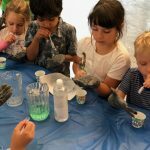 Campers were given a cup full of water and our magic hydrophobic sand, which allowed them to learn about the properties of hydrophobia with their own two hands. 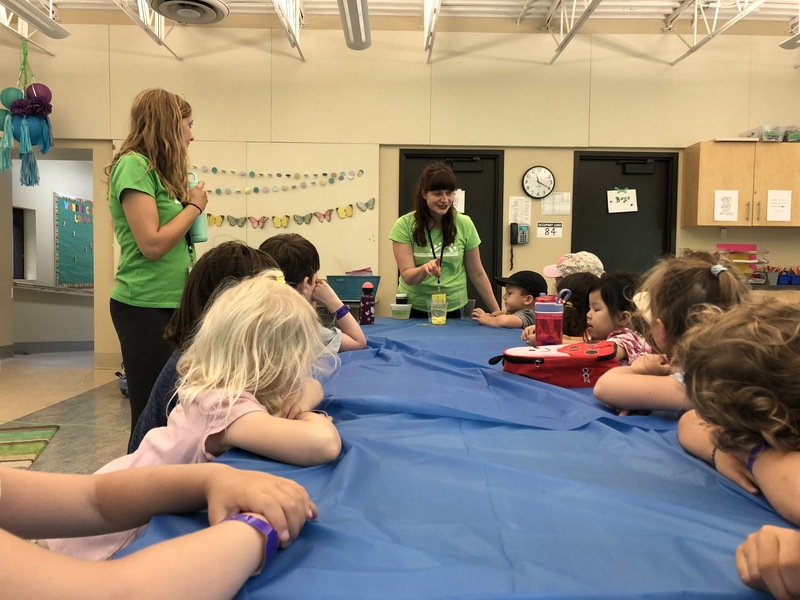 Our Big Wonders had a workshop on oil and water and learned not only about the science behind the two but also about the ecological impacts of real life oil spills. We explored the world of art through famous artists such as Whistler, Duchamp and Brugel creating unique creations to take home! 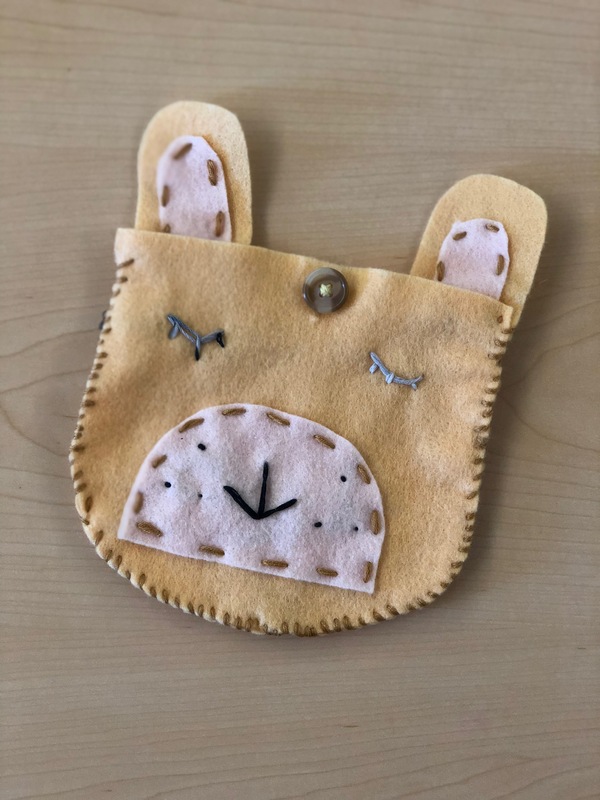 Our stuffies were particularly adorable this week with our Littles making googly eyed jelly fish and our Big Wonders sewing some sensational starfish. I don’t know if the campers or the councilors were more excited about Magic Week. From wand making, to magic ink, to mysterious treasure hunts, magic week had the Instructors just as swept away as the kids! All of our campers began the week by creating their very own magic wand. 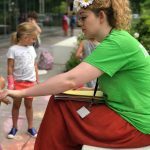 They say that the wand chooses the wizard and watching our campers choose their materials with focus and determination certainly showed that to be true! 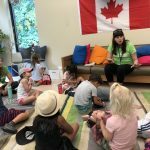 There was hardly a beat of hesitation as the campers got to work using dowels, washi tape and ribbons to create the wand of their dreams. 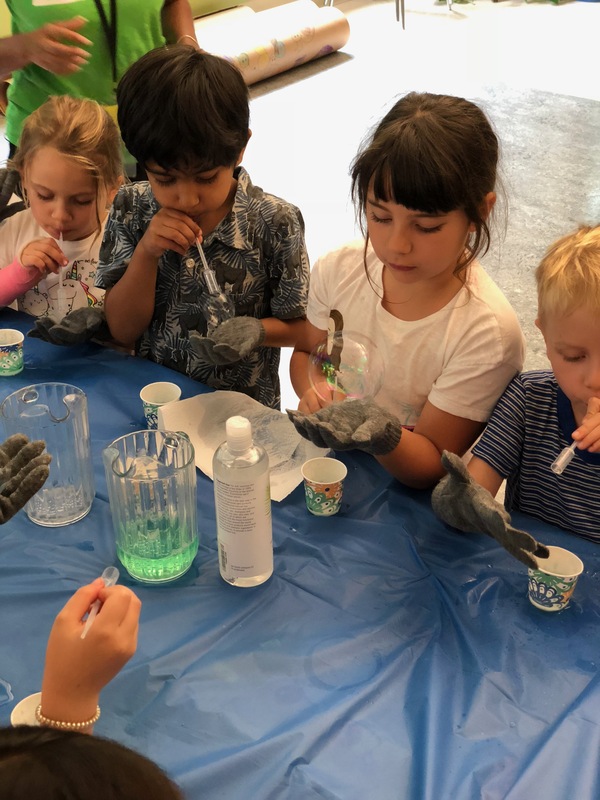 Tharaney led a potions class for the Littles while the Big Wonders learned all about astronomy and wrote out their own messages in invisible ink! Delving into art our Wonders got to create their own magic maps. Some of our Big Wonders dyed their magic maps with coffee to give them the look and feel of parchment while others created map collages. The secret ingredient for our cooking workshops was homemade Magic Doughnut Dust! 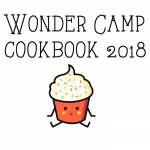 Each group cooked up a recipe (check out the link in the image to the right to download our 2018 Summer Camp Cookbook!) to incorporate this magical ingredient. From caramel apples dusted with it to sugar cookies that were baked with it, everybody got to create a sweet and whimsical treat to try. Imaginarium Week found us all in shock that we were already at week 8! With a short four-day week, we had the campers going non-stop to fit in as much fun as possible! 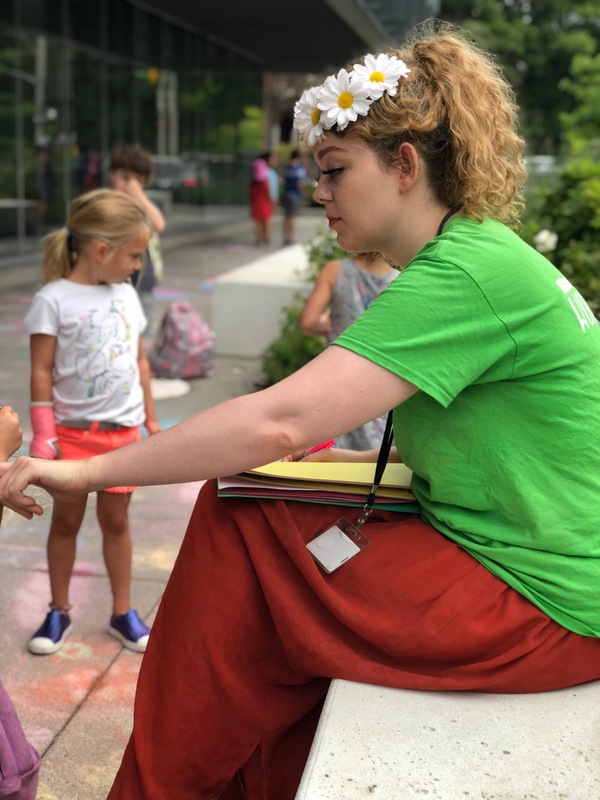 Using the theme as a jumping off point, Big and Little wonders learned all about improvisation and using their imaginations to create scenes and characters in our performing arts workshops. Trying to hold on to summer as long as possible the theme of our culinary workshops was S’Mores! 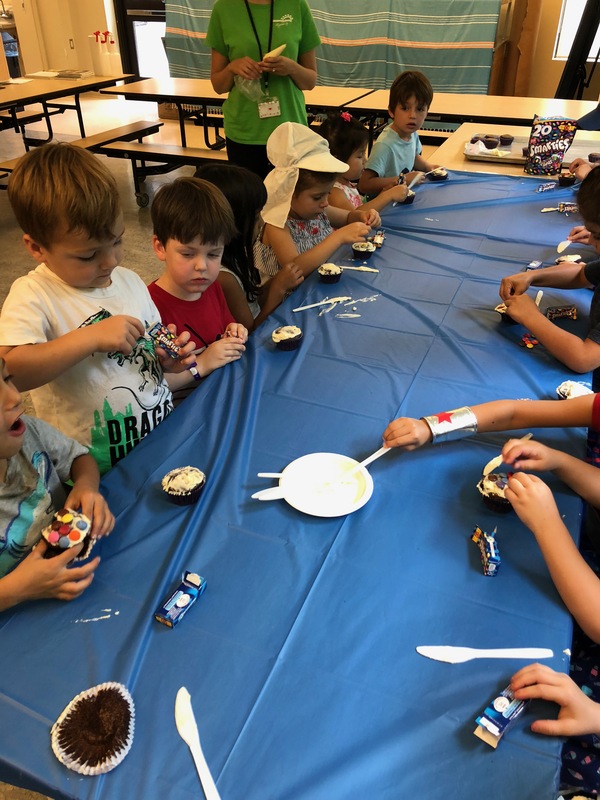 The Little Wonders made Campfire Cones filled with marshmallows, chocolate, and fruit, while our Big Wonders making ooey gooey S’Mores popcorn. All of our Wonders got to create some Sharpie tie-dye, learning about the science behind it and using their creativity to create fantastical patterns. 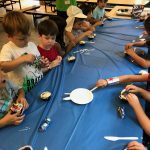 Our Big Wonders learned how to create their own paper beads and made their own necklaces and bracelets from scratch, while our Little Wonders used their imagination to create fearsome and funny monsters out of clay. Our Final Week of Wonder Camp came faster than any of us were prepared for. The theme was We’ve Got Talent! – with a camp wide talent show scheduled for the Thursday! With this in mind we got to work putting together a quick routine. Our Big Wonders prepared a magic show while our Little Wonders learned choreography to the song Freedom by Pharrell Williams. We taught them about proper dance warm ups, stretching and how to “give it your all” in a performance. 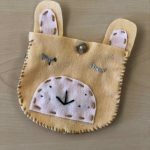 Our Little Wonders also delved into the week’s theme by creating their own masks and puppets! We went all out for our final cooking workshop. The Big Wonders made their own vegan doughnuts from scratch while the Little Wonders had a two-part cooking workshop. On Wednesday they chopped and froze fruit not knowing what it was for. The surprise was revealed on the last day of camp when the frozen fruit was whipped and blended into ice cream! The art workshops for the week had the Little Wonders learning all about Kandinsky and the Big Wonders exploring the world of surrealism. Our Big Wonders learned about the scientific principles of sound and vibration with Mirka by making their own harmonicas using rubber bands and wax paper. Our Little Wonders learned about gravity and evaporation by creating and experimenting with magical bubble solutions. 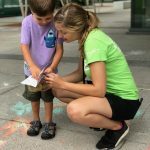 It wouldn’t be Wonder Camp without a scavenger hunt so on our final day the Little and Big Wonders got to go off on adventures, following clues to find hidden treasure! 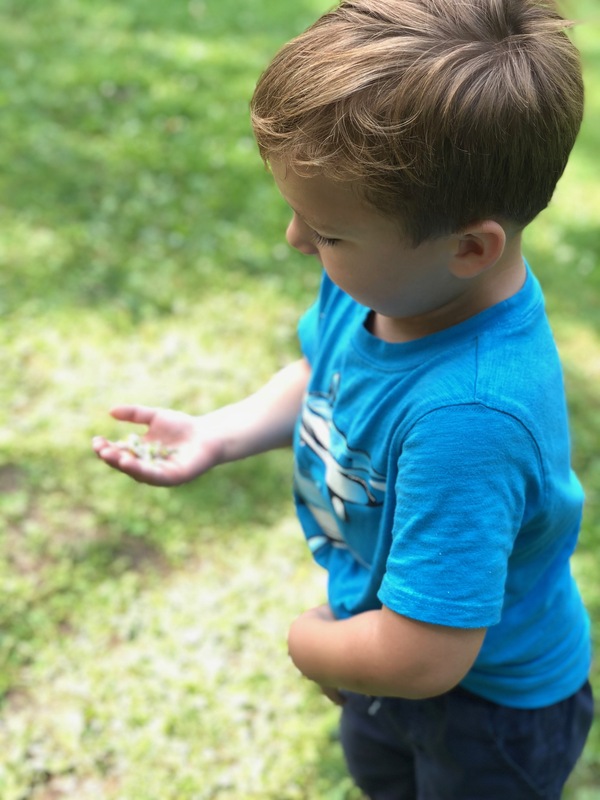 Each week of Wonder Camp brought us new challenges and joys to explore. 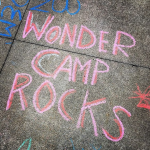 We’ve still got the Wonder Chant stuck in our heads and can’t wait to see all our campers again next summer! 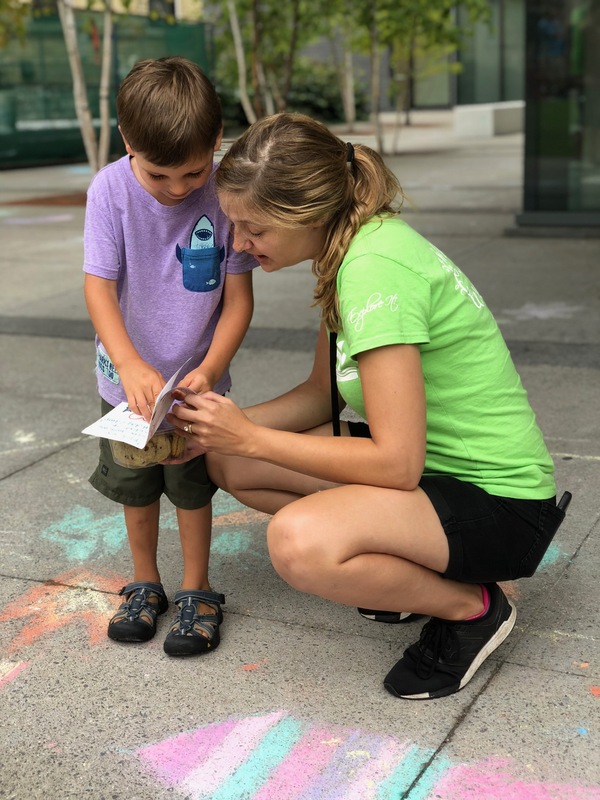 Thank you to our Wonder Team – who made the Summer of 2018 truly amazing. Maggie, Shiyomi, Sarah, Tharaney, Gina, Bianca, Rachel, Nitya, Meryl, Beth, Jennifer, Rebecca, Renae, Chelsea and Mirka – you are truly Wonder Women to us. Looking forward to another great school year in Programs with you all; and on and on to all the Summers to come!